NLP Center is a consulting and management agency, founded in 2008. and being part of Atria Group since 2011. 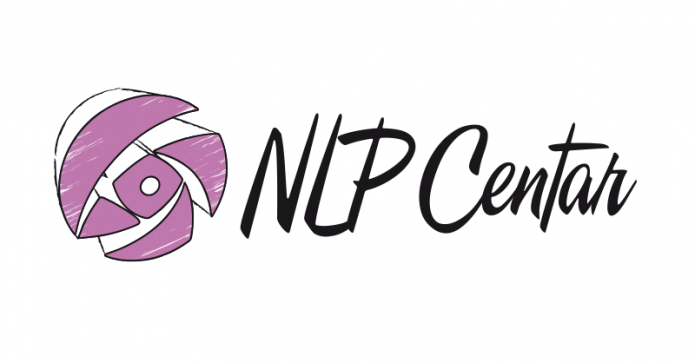 The primary activity and focus of NLP Center are open and internationally certified NLP trainings. 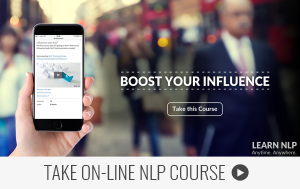 Our focus is applying NLP in personal and professional development, while the specialty of Atria Group are corporate trainings in the field of communication, sales and management skills, coaching oriented toward the solution, as well as various types of tools for assessment.